NEW TO INDULGENCE MEDI-SPA is an exclusive skin care membership to help improve and maintain the health and quality of your skin. We feel that proper skin care needs to happen every day. Your skin is constantly going through changes and having regular facials allows you and your therapist to work together and help your skin stay healthy and look its best at all times. Looking good and feeling good starts today! You deserve it! 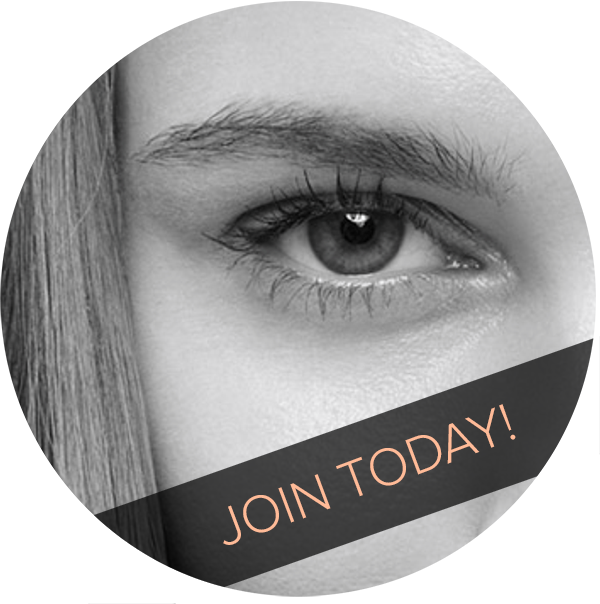 INDULGENCE SKIN MEMBERSHIP a monthly subscription where subscribers receive exclusive offers and discounts. The subscription fee is $100/month which is debited from your nominated account, with no lock in contracts. The entire fee that you pay is not a membership fee or cost, this fee is redeemable on treatments in our skin clinic every month. In essence, being member doesn’t cost you anything. Other benefits of the Indulgence skin membership subscription are 15% OFF TREATMENTS, 10% OFF ALL PRODUCT PURCHASES AND 15% OFF GIFT VOUCHERS! OUR EXCLUSIVE MEMBERS WILL ALSO RECEIVE MEMBER-ONLY OFFERS. Simply complete your details below and a member of your closes salon will be in touch to finalise your membership. Your monthly membership is charged on the first of every month. Your monthly membership is redeemable off your first treatment of the month. You can cancel any time. We ask you provic a minimum of 2 weeks to ensure you are not accicently charged. Cannot be used in conjunction with any other offer. Discounts are only available off full priced services and products. Exclusive member only offers are available only until stocks last in the case of products. If you are unable to attend the salon and redeem your monthly membership fee, you may offer it to a friend or family member. Monthly membership redemptions cannot be carried over from one month to another. Indulgence Medi Spa reserves the right to change or terminate the Skin Membership program at any time with a minimum one months notice provided to all subscribers. © Indulgence Medi Spa 2015. All Rights Reserved.